Lee Dodge Chrysler Jeep Westbrook services all makes and models in the greater Portland region. 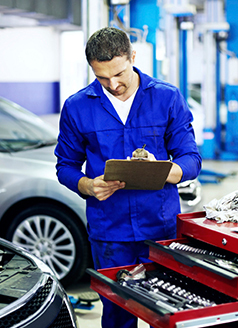 From oil changes to brake inspections to major engine repair, Lee Dodge Chrysler Jeep's factory-certified technicians will make sure your car or truck is performing at its best. And we'll match any competitor's price on a comparable service, so you always get the best service at the best price. 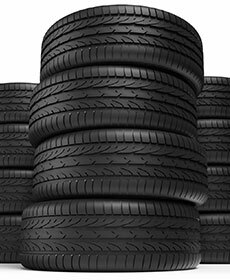 Three tires get the 4th for $1! Once coupon per customer please. Please present coupon at time of write-up. Applies to most cars and light trucks.Not to be combined with any other offer. Price subject to change without notice. A complete reconditioning of your vehicle with a buff and wax of the exterior, and a detailed cleaning and shampooing of the interior. Windows, Engine, Tires - the works! When you come in for an oil change and tire rotation, you will save! Up to 5 quarts oil. Includes new oil filter.